Did you know that during the Battle of Okinawa, American soldiers built the Oourazaki Civilian Detention Camp here where many Okinawan people lost their lives. The main cause of death was starvation and malaria. The burial sites have not been investigated since the end of the war. The difference between the burial sites at Oourazaki Civilian Detention Camp and other civilian detention camps is that in 1956, soon after the end of the war, the area has been out of bounds in order to build Camp Schwab. As a result, it is highly likely that their remains are still left there. On a humanitarian basis, we urgently plea to survey the burial sites located inside Camp Schwab. 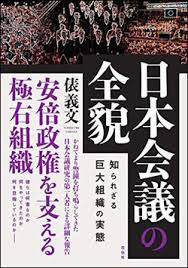 After learning that the Japanese Government and Okinawa Prefecture went into Camp Schwab for investigation on the following day, June 24, Gushiken sent an email to the U.S. Embassy and U.S. military headquarters in Japan on September 5. See Ryukyu Shimpo's report in English. See below for the full text of the email. I was told about the discussion between Captain Michael M Bosack, Aaron Snipe and Natalie Allison on the 16th August 2016. According to Ms. Allison, a survey took place inside Camp Schwab on the 24th June 2016 by the Japanese Government accompanied with a witness and other Okinawan respresentatives. It seems to have been decided that there are no human remains left because the ground had already been leveled and a building stood on top of the indicated location. We know Oohama Toshiko [the witness] personally as we, Gamafuya NPO, introduced Oohama-san to the Nago Education Committee. We are also the first people to listen to Oohama-san's story. We also know that Oohama-san can only provide evidence for one part of the burial site. We are currently arranging other witnesses including Yamakawa-san (Okinawa Times, 21st June 2016, Aragaki Ayako) and Matsuda-san who can provide further evidence to the location of the burial site. 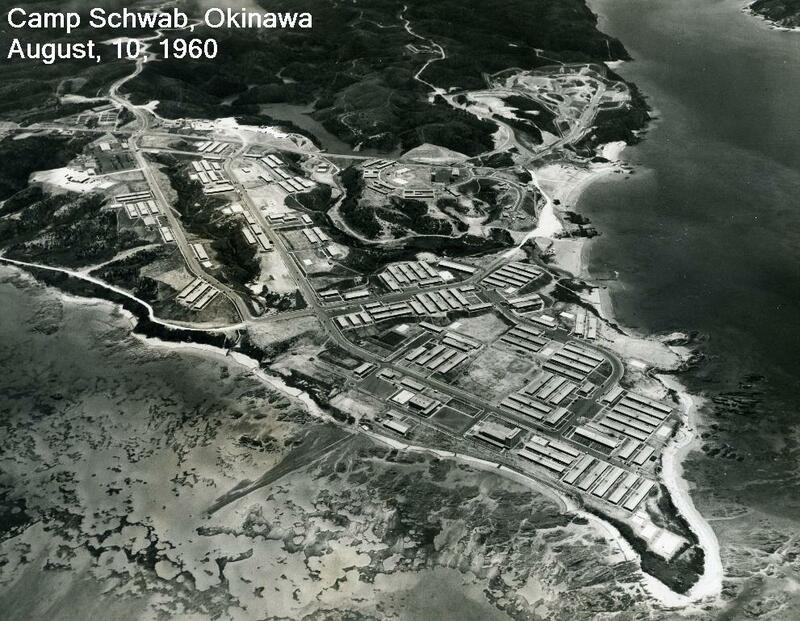 First of all, the US Military are responsible for the remains of Okinawan War victims located in Camp Schwab. In order o build military bases during the Battle of Okinawa, the US Military forcibly removed residents of Matobu Town, Nakijin Village and Ie Island to what is now the location of Camp Schwab. Oourazaki Civilian Detention Centre was a compulsory detention centre that robbed Okinawan people's freedom of movement. Furthermore, many people held at the detention centre were not provided food and are victims of starvation and the outbreak of malaria. The US Military broke International Law by causing mass death by abuse at a compulsory Civilian Detention Centre. We, Gamafuya NPO, can confirm at the very least, the deaths of more than 304 peoplel at Camp Oourazaki. Matsuda-san, a survivor of the same Civilian Detention Centre recalled "400 souls", a song sung inside the Detention Centre. This clearly indicates the death of 400 people. Oourazaki Detention Centre is one of many compulsory civilian detention centres. In Ginoza Village, 427 at Kochiya (古知屋） and 603 at Fukuyama （福山） Civilian Detention Centres refers to the known number of fatalities alone. At least 1017 of the 4000 people held at Oogawa (大川) Detention Centre in Kushi Village are the confirmed number of people who died. The difference between the burial sites at Oourazaki Civilian Detention Centre and other civilian detention centres is that in 1956, soon after the end of the war, the area has been out of bounds in order to build Camp Schwab. I want to point out that the issue of collecting the remains of the war dead located inside Camp Schwab is an issue between the US Military and Okinawa. It is not a country-wide issue. The victims are Okinawan people and the cause is the US military. The damage caused has not yet been resolved. 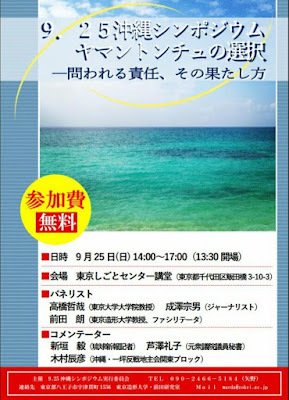 Therefore, the US Government has a responsibility to respond to the request of the Okinawan people. I question the necessity to involve the Japanese Government. The plan to build a military base on top of the burial site of Okinawan people whilst hiding behind the Japanese Government is an unforgivable violation of a humanitarian concern. Outside of Japan, this is unjust and unthinkable. 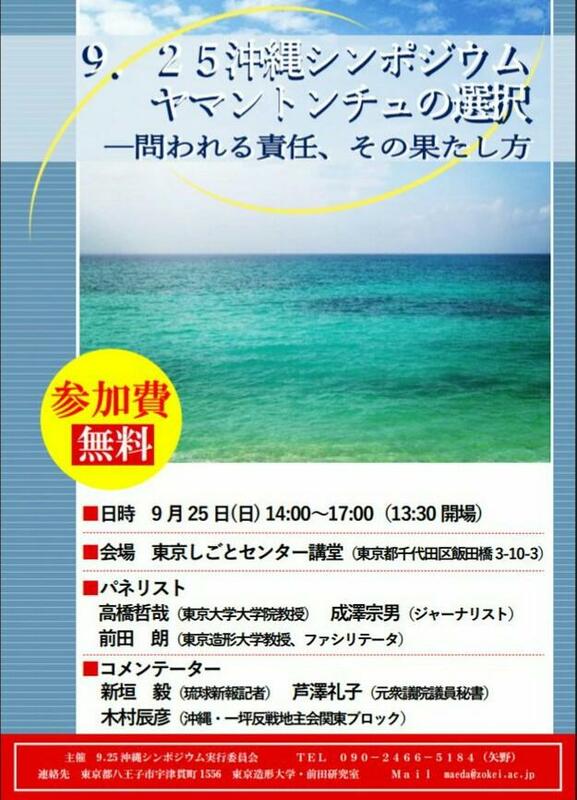 * A conference between the US Government and an Okinawan delegagtion concerning the investigation and excavation of human remains located inside Camp Schwab.